Dealing compassionately with strangers seems to be a minimal requirement for just leadership in the model set forth by God. (Pablo Martinez Monsivais | The Associated Press) White House press secretary Sarah Huckabee Sanders gestures while speaking to the media during the daily briefing in the Brady Press Briefing Room of the White House, Thursday, June 14, 2018. The greater the truth, the worse the lie; the corruption of the best is the worst of all. People mislead one another all the time about temporary and venial things, which constitutes its own category of error, but rarely — even in the moral wasteland of American politics — do they get around to prevaricating about the eternal and cosmic. Lying about the capital-t, transcendent Truth is a category of error all on its own, whether you spend most of your time fooling others or just yourself. Attorney General Jeff Sessions and White House press secretary Sarah Huckabee Sanders perhaps indulged in a bit of both Thursday, when asked about the moral reasoning behind separating migrant parents from their children at the U.S. border. Sessions argued that, as criminals, immigrants have put themselves beyond the protection of God’s care. “I would cite you to the Apostle Paul and his clear and wise command in Romans 13, to obey the laws of the government because God has ordained them for the purpose of order,” Sessions explained by way of scriptural warrant. He added that “orderly and lawful processes are good in themselves...[and protect] the weak and lawful.” Sanders later offered an artful gloss in defense of Sessions: “It is very Biblical to enforce the law,” she said. Here, whether deliberately or unknowingly, Sessions and Sanders radically depart from the Christian religion, inventing a faith that makes order itself the highest good and authorizes secular governments to achieve it. In Christianity as billions of faithful have known it, order and lawful procedures are not “good in themselves” and it is not “very Biblical” to “enforce the law” whatever it might be. Rather, there is a natural order inscribed into nature. Human governance can comport with it or contradict it, meaning Christians are sometimes morally obligated to follow civil laws and are sometimes morally obligated not to. Conservatives seize on this approach when it suits them; this is why they’re so keen on carving out legal protections for matters of religious conscience. Because religious obligations precede and generate civic ones, laws must accommodate religious practice, not the other way around. As Sessions himself observed quoting James Madison in a lengthy October 2017 memorandum on federal protections concerning religious liberty, “the duty owed to one’s Creator is ‘precedent, both in order of time and in degree of obligation, to the claims of Civil Society.’” Sessions can either believe that or believe what he and Sanders said Thursday, but he can’t believe both. To put a finer point on it: God’s law can’t only precede — and trump — civil law when a pharmacist would prefer not to sell the Plan B contraceptive, but not when it would appear a ruler is duty-bound to show compassion to strangers. But there are worse things than confusion, or even than hypocrisy. One of them is self-deception. When Sessions invoked Romans 13 — a verse infamous for earlier bad-faith invocations to justify slavery — he shifted the subject of the question from himself and his own department to those under his control. He was summoned to defend his choices, his judgment, his own moral reasoning — but instead offered a condemnation of the decisions and morality of migrants. He wanted to talk about what, in his view, the Bible demands of the ruled. But he omitted the more important question: What does it demand of rulers? Any number of scriptural passages are available here, though less useful for Sessions’s purposes. From Deuteronomy 10: “For the Lord your God ... loves the strangers, providing them food and clothing. You shall also love the stranger, for you were strangers in the land of Egypt.” Or from Jeremiah 7: “If you really change your ways and your actions and deal with each other justly, if you do not oppress the foreigner, the fatherless or the widow and do not shed innocent blood in this place ... then I will let you live in this place, in the land I gave your ancestors for ever and ever.” Dealing compassionately with strangers seems to be a minimal requirement for just leadership in the model set forth by God, a theme that carries into the New Testament, where Christ’s followers are taught to view themselves as wanderers on earth, and to treat others with appropriate empathetic mercy. But some Christians aren’t strangers in the world at all. Some are very much at home here, or believe that they are, and that there is no tension between the desire of God and the desire of man. People can believe any number of things, especially given the right incentives. If you had all the power in the world, maybe you would also hear a serpent dipping its smooth body down from some shadowy bough to say: God wants you to do whatever you like with your power, and whatever you do with it is good. 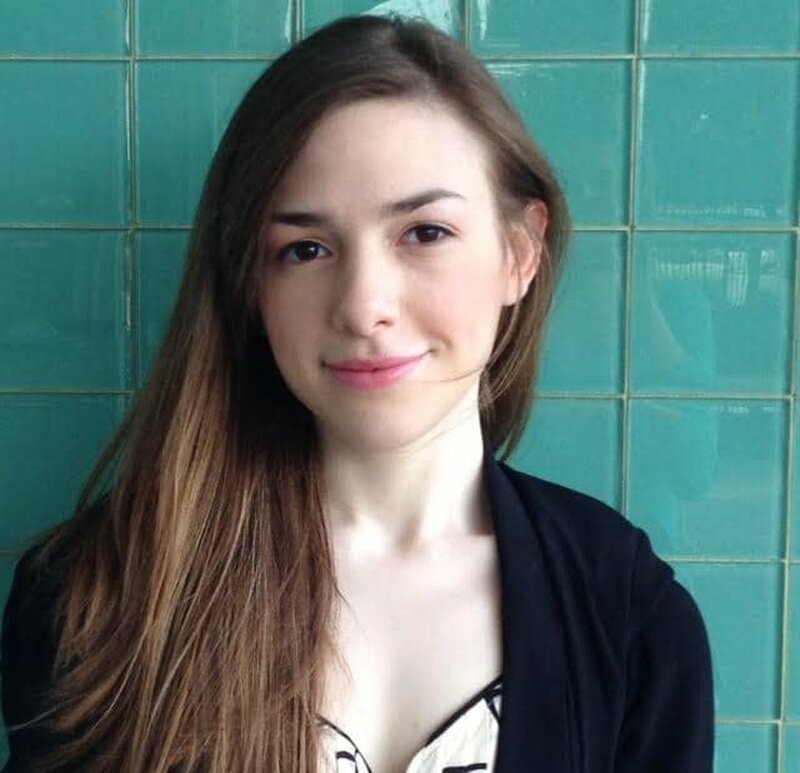 Elizabeth Bruenig is an opinion columnist at The Washington Post. Follow Elizaabeth on Twitter at @ebruenig.